At least 49 people, including three Bangladeshis, were killed in Christchurch terror attack. However, Bangladesh cricket team narrowly escaped the attack, reports banglanews24.com, Reuters. 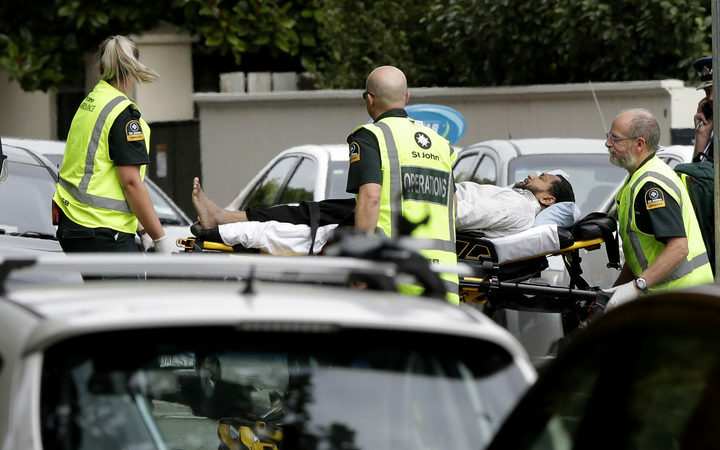 Two Bangladesh nationals were killed in terror attack at Christchurch mosques, Mohammad Sufiur Rahman, Bangladesh High Commissioner to Australia, New Zealand and Fiji, told media.